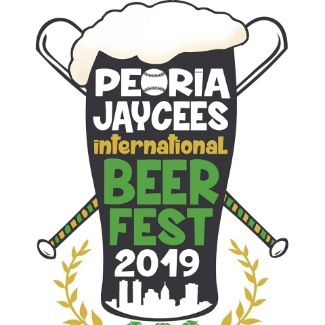 Thank you for your interest in volunteering for the 2019 Peoria Jaycees International Beerfest. This sign up is for pouring beer samples on Saturday April 27, 2019. Volunteers will be able to enjoy the festival after their shift is complete. Volunteers should expect to work for the entire time listed. Please be aware that due to the change in location, all beer pouring shifts will be outside. Most locations will be under the cover of the concourse.